Visit the National Archives without leaving your school or home! Our interactive programs feature historical documents, images, maps, posters, and other primary sources. You will learn the tools and techniques to find National Archives primary source documents, materials and techniques related to the 2016 National History Day theme "Exploration, Encounter, and Exchange in History." Your discoveries will be added to DocsTeach.org and you will be able to almost immediately create a quality DocsTeach activity to use with your class. The activity is your final exam. Thursday, March 10, 8–8:45 p.m. ET (Register) or Saturday, March 12, 11–11:45 a.m. ET (Register): St Patrick's Day comes every year to American classrooms. Perhaps you could use the original order by George Washington declaring the St Patrick's Day holiday for the Revolutionary troops in your curriculum. Or maybe see what government officials, including the President of the United States, were doing on that particular day, just for fun? 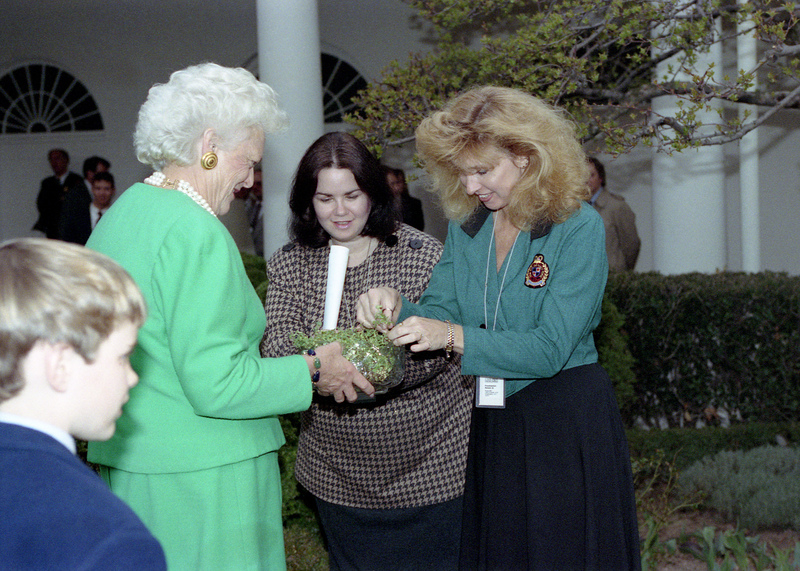 Did you know one First Lady celebrated her birthday on March 17th? A collection of St. Patrick's Day documents will be included for every participant. You will also receive a one-hour professional development certificate from the National Archives. Join us to learn about resources for projects and primary source research from the National Archives and our partner organizations, the theme and categories, using primary and secondary sources effectively, and teaching tools for NHD.